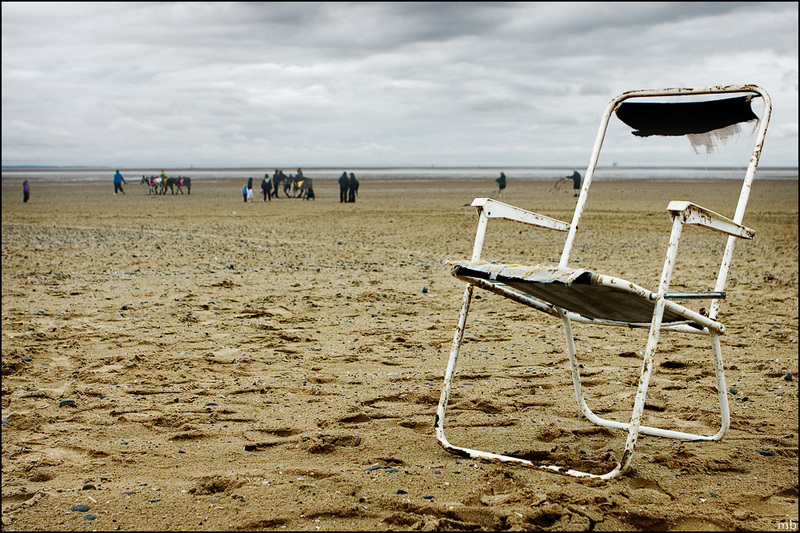 This is a shot I took back in 2009 in Lytham St.Annes. 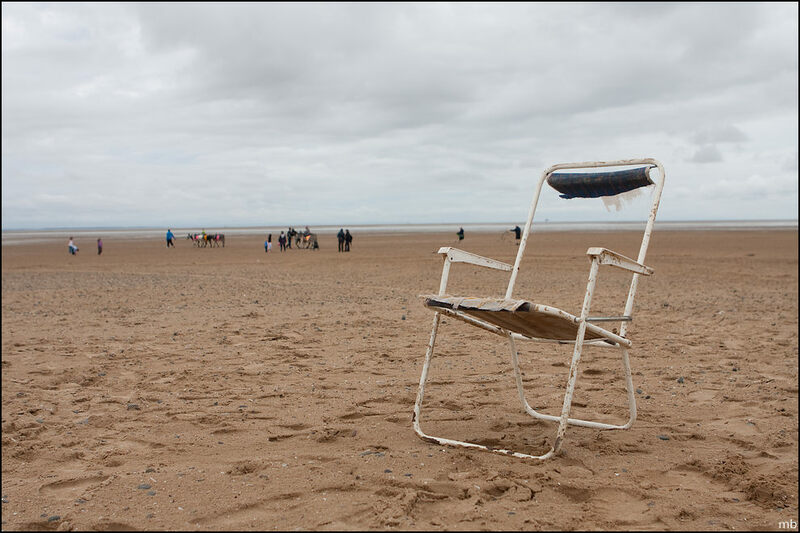 It was inspired by David Nightingale (of Chromasia fame)’s rather inspirational beachcombing photos. I never got round to processing it at the time, despite being a longtime subscriber of his online tutorials. However, while watching David present his free CreativeLIVE weekend (Day two today), my creative and photographic nerves have been well and truly prodded. So while he discusses various viewer-submitted photos, I decided to revisit a shot to turn my hand to a couple of things I have learned today. If you are a fan of Chromasia’s work, then tune in to CreativeLIVE and watch. It’s incredibly fascinating to watch someone in his comfort zone…..someone who I have photographically followed and admired for a number of years. 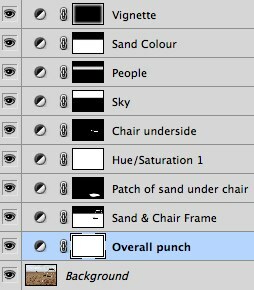 For those that are interested, here is the layer composition. All of theml curves layers except the Hue/Saturation layer.